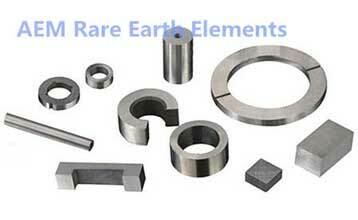 Advanced Engineering Materials Limited (AEM) is an international company involved in the R & D, manufacturing and sales of all kinds of high-tech materials. 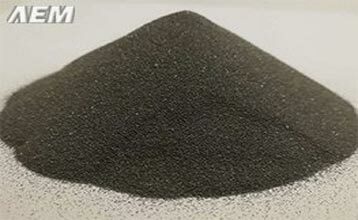 We provide worldwide research institutes and high-tech enterprises with high purity non-ferrous materials, customized alloys, compounds and almost every kind of complicated synthetic material, etc. 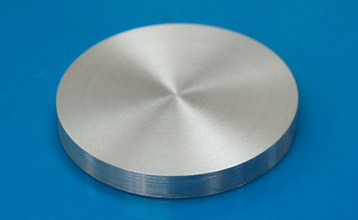 We have great advantages in magnetron sputtering targets, vacuum coating materials, high-purity metals, high-purity compounds, rare-earth metals, distilled rare-earth metals, refractory material, coated substrates, nano-powder, high-purity reagents and precision alloys, etc. AEM is equipped with a complete set of production and processing facilities: high standard cleaning room for use of wet synthesis of high purity raw materials, production equipment such as Cold Isostatic Pressing (CIP) machines. From AEM, you will be able to get your desired products at the most competitive prices.AEM maintains close cooperation with those industrial leaders in China to get cheap and high quality materials. AEM runs a strict quality control system involving raw materials selection, production control, products inspections, fine packing and delivery. Supported by our rich experience in the field of high purity materials, we are able to help customers select materials, design products and provide them with technical support.